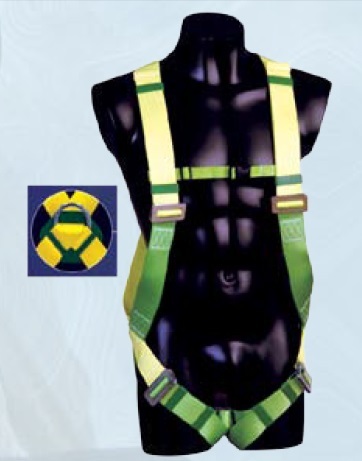 Welcome to AL TADHAMON SAFETY EQUIPMENT TRADING CO. LLC. 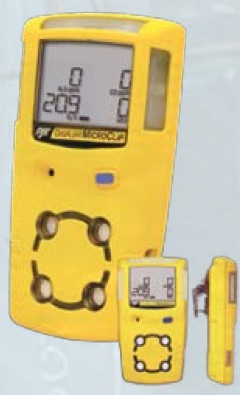 (TASCO) | Al Tadhamon Security & Safety Equipment Trading LLC. Sizes : Sizes: 35-48 (other sizes on request). A new generation of Hi-Ankle safety shoes. Upper: Embossed Action leather and Sandwich mesh inside. Outsole: Dual Density PU / Rubber. Meet or exceed EN ISO 20345 / HRO norm.